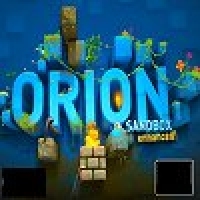 The enhanced version of the great game Orion Sandbox has arrived! 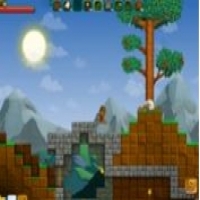 You always need to survive on a virgin world by collecting materials, crafting tools and armor, making improvised shelters, successfully completing missions, finding treasures, and so on. The planet looks like a paradise by day, but when night comes, darkness can hide ferocious creatures and terrible secrets ... Shape the world like you want it! Will you be able to survive on this strange planet?